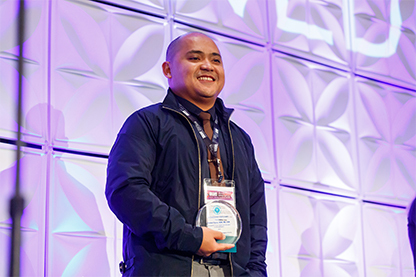 BCEN’s annual emergency nursing awards shine a national spotlight on certified nurses and organizations who exemplify excellence in support of specialty certification. Our nursing scholarship donations help BCEN nurses achieve their academic goals. 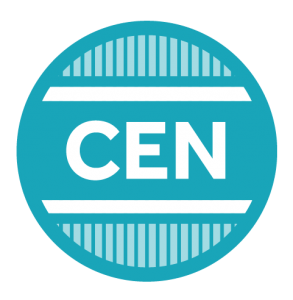 Every year, BCEN shines a national spotlight on exemplary nurses and organizations who are committed to specialty certification and excellence in emergency nursing and who promote and advance the value of board certification. 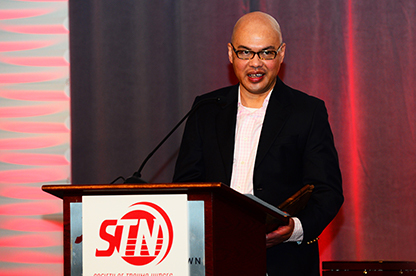 BCEN’s Distinguished Awards recognize one nurse exemplifying excellence in each of four emergency nursing specialties: emergency (CEN®), pediatric emergency (CPEN®), transport (CFRN® or CTRN®), and trauma (TCRN®). 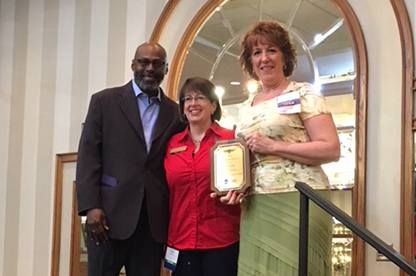 BCEN’s National Certification Champion Award recognizes organizations in three categories: Small Health Care Facility, Large Health Care Facility and Health System. Help us recognize excellence, achievement and impact in emergency nursing certification. Nominate a colleague, nominate yourself, or nominate your workplace! Eligibility requirements, judging criteria, nomination forms and deadlines, award dates, and previous winners are provided below. BCEN’s Distinguished Awards recognize board certified emergency nurses who exemplify excellence in their emergency nursing specialty practice and who have demonstrated exceptional commitment to advocating for, supporting and promoting board certification for emergency nurses. 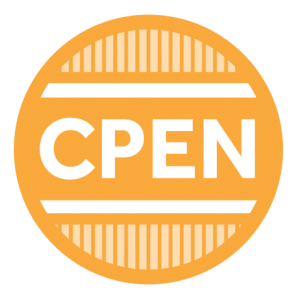 *Individuals serving on BCEN’s board of directors or exam construction and review committees (ECRCs), or who are engaged in revenue-generating businesses or activities associated with any BCEN certification program, product or service (including providers of certification prep materials and/or review courses), are not eligible. See each award below for nomination windows and forms, award presentation dates and previous winners. Wilmar has been certified for 10 years. 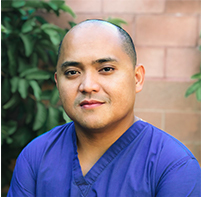 When he became an assistant nurse manager in the ED, he demonstrated support for certification that included securing financial assistance for nurses pursuing specialty certification, flexible scheduling, and a resource library of preparation materials along with review courses. In recognition of their success in achieving their certifications, Wilmar created a wall of distinction. With his efforts, 10 nurses have successfully passed the CEN exam with another 10+ anticipated to be testing in the near future. 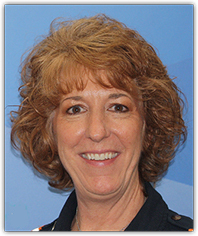 Jodi Cregger is a champion for excellence in the care and transport of pediatric patients. Outside of her exemplary skills as a caregiver, Jodi is persistent in her encouragement of her peers to attain certification in an emergency nursing field. Ms. Cregger works as both a flight nurse and educator for LifeTeam Critical Care Transport and is a champion for outstanding education services. She is insightful as to the process involved in preparing and taking certification exams, enthusiastically promoting certification as a means of professional development. She supports her colleagues not only through the preparation and test-taking stage of the certification process but also by promoting and acknowledging those with whom she works once they have attained their goals. Jodi has been instrumental in securing the support necessary from her employer to promote certification from within the organization for which she works. Ms. Jodi Cregger is an admirable role model for those who wish to attain certification and provide skilled pediatric care. Her dedication to education, promotion, and completion of becoming certified in pediatrics or any of the available fields of emergency nursing is unwavering. 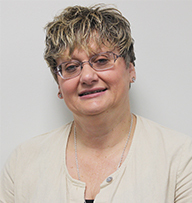 Theresa has served as a primary nurse in rotor wing, fixed wing and critical care ground vehicles caring for critically ill and injured patients for over 23 years. She is a long-standing advocate for the CFRN certification and has worked many hours to ensure that the flight nurses are well-prepared for the exam and recognized for passing it. Her extraordinary work in support of specialty certification, including designing a CFRN exam preparation program with a 100 percent pass rate, is elevating patient care and safety and empowering nurses who work in the dynamic environment of critical care transport. 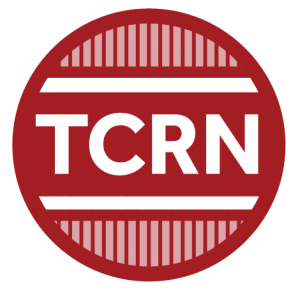 June, who was among the first in the nation to earn the TCRN when it was launched by BCEN in 2016, used his success to create a path to TCRN certification for dozens of nurses in Shock Trauma and the Emergency Department at the University of Maryland Medical Center. 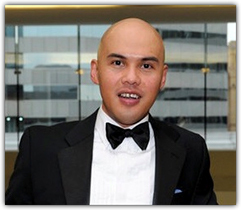 In collaboration with administrators and nurse colleagues, he developed and helped deliver educational resources – including a comprehensive TCRN review course whose participants have a greater than 90 percent pass rate on the exam, and removed common barriers to certification by addressing typical test-taking fears and gaining administrative approval to offer the review course for free. Completed nominations should include specific examples of how the facility or health system supports, recognizes and advocates for certification, including program descriptions and outcomes data. See below for nomination window, nomination form link, award presentation date and previous winners. UCHealth is four emergency departments in the Fort Collins, CO region. 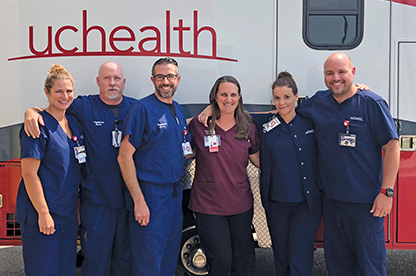 UCHealth demonstrates support for specialty certification with financial support for up to 2 specialty certifications and renewals for nurses, a long list of review resources for preparation and recertification, and public and monetary recognition. Above all, each nurse receives a 24K gold stethoscope once they are certified! UCHealth is currently enjoying a 42% certification rate! 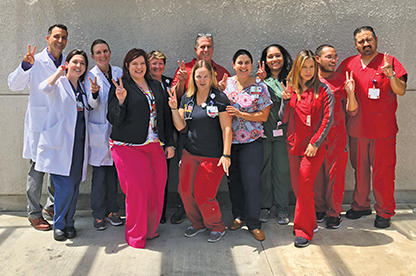 Chilton’s leadership believed that certified nurses enhance patient care and enjoy professional satisfaction and worked diligently to promote and increase certification in their facility. They identified perceived barriers to certification and sought to ease those barriers. 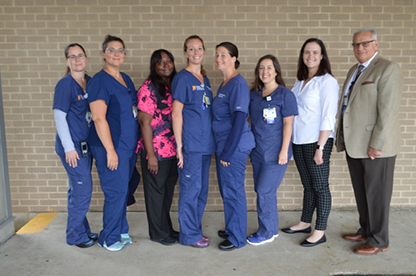 Chilton demonstrates creative and amazing support for their certified nurses by seeking out grant funds to remove financial barriers, offering review courses and study materials, providing flexible scheduling and various forms of public and monetary recognition for the certified nurses. As a result, Chilton has increased their certification rate from 25% to 43% this year! 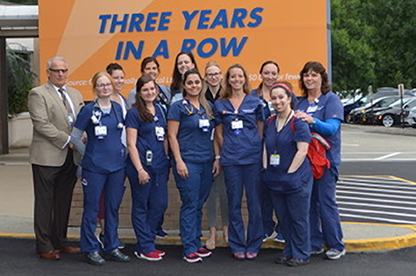 This 12-bed emergency department has increased their certified nurses from 2 to 8, with 4 more in the bullpen. 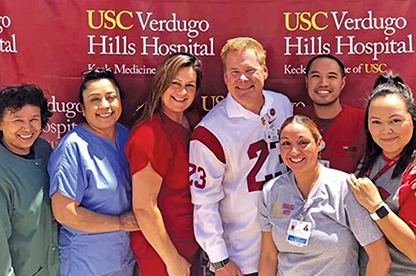 Verdugo Hills demonstrates support of specialty certification by providing review courses and study materials, along with flexibility with scheduling. Group study is encouraged with a dedicated space to include the ability to video conference. Verdugo Hills participated in and won the Greater Los Angeles Chapter ENA, CEN Olympics! They round this out with public and monetary recognition for the certified nurses. Way to go Verdugo Hills! As part of our commitment to helping BCEN-certified nurses achieve all of their professional development goals, BCEN will donate $175,000 in 2019 to fund nearly 60 academic nursing scholarships. To apply for BCEN-funded academic scholarships, please contact our partner organizations or visit their websites.